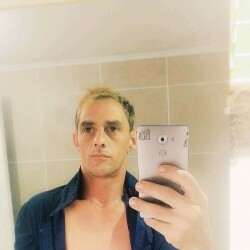 @brisbane-nick-88 is a 31 year old Gay Male from Brisbane, Queensland, Australia. He	is looking for Casual and Other Activities. If you want a massage and want to massage me ?